Good Food That is Good For You! Nutrition and fitness have been a passion of Fit Foundation’s owner, Angie Aegerter, for over 20 years. Our goal is to provide the public with useful health information as well as nutritious, delicious meals at affordable prices. 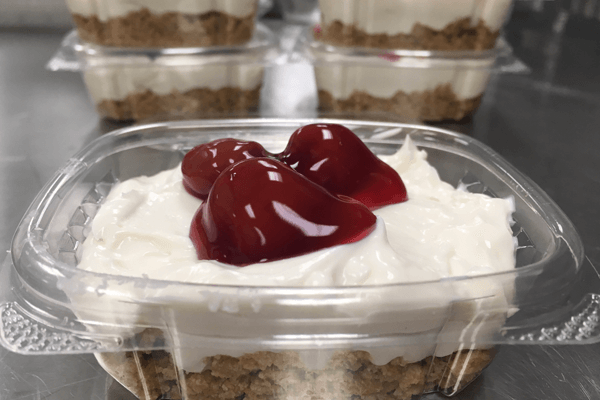 We prepare our meals in Crest Hill, IL, and offers in-store pickups as well as online ordering available for pick up. With 100 different recipes in rotation, we guarantee you’ll never be bored with our dishes and snacks. Angie encourages customers to message her with any questions related to personal training or healthy eating habits. Stop by our shop or contact Angie today to learn more. Fit Foundation is taking healthy eating to a whole new level. 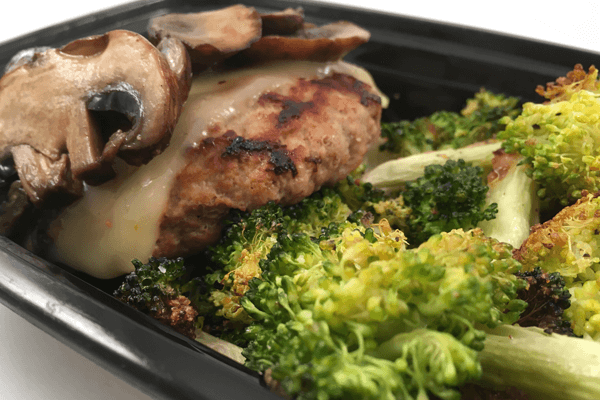 Click below to learn more and find out how to order delicious, healthy meals today! Looking for healthy food alternatives? Browse through our weekly selection of healthy snacks and meals. Online purchases can be made at any time, anywhere! Pre-order a meal now! Fit Foundation is happy to answer any questions you have about meal orders, personal fitness and healthy living. Visit our FAQ page to learn more. 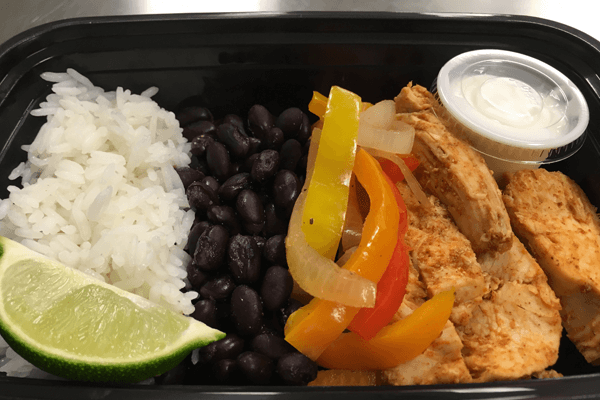 Providing healthy meals to-go! 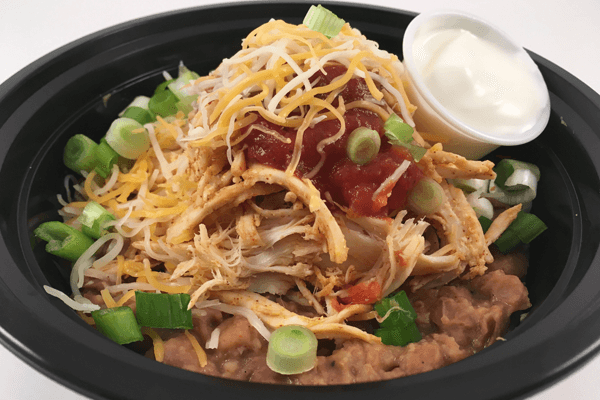 Pre-order meals now or visit the Fit Foundations location to pick from a wide variety of fresh, healthy takeout meals!